Frankincense is one of the most popular essential oils – and I’m going to tell you why! One of the main reasons are it’s extraordinary health benefits – supporting cellular function, soothing properties and reducing skin imperfections. 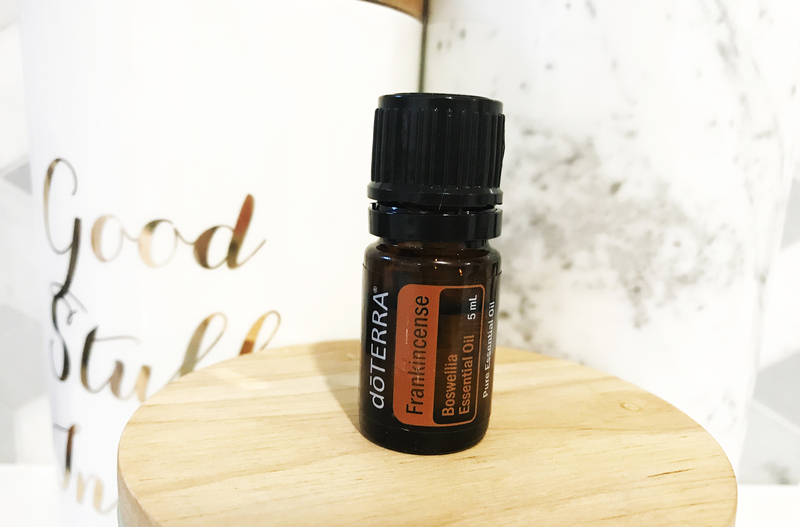 Frankincense essential oil is a purchase you will never regret as their are so many versatile uses for it and I’ve listed my favourites for you below. Apply to your nail beds to help strengthen weak nails. Dab one drop with a carrier oil to trouble areas on your skin to help reduce the appearance of any skin imperfections. Dilute with a carrier oil (fractionated coconut oil is my favourite) and apply to bottoms of feet to balance mood. Diffuse a few drops in an oil diffuser to promote feelings of peace, relaxation and overall wellness. Place a drop under your tongue when you are feeling overwhelmed to calm anxious feelings. Diffuse a few drops in an oil diffuser to promote feelings of peace, relaxation, satisfaction and overall wellness. Rub on hands after gardening to promote normal inflammatory response. Use with a hot compress to soothe tired muscles or occasional cramps.